We are so excited to serve the pest control and wildlife industries as well as their clients across the U.S. Below are just a few of the kind words that have been shared with us to help you make your decision. “The support and training is what set the TAP® Pest Control Insulation support team apart from other companies. The TAP® Pest Control Insulation team supported our efforts by providing product literature, marketing materials, online sales training and online installation training. Their members’ website portal is a wonderful reference and support tool, but their hands-on training is what we appreciate most. “TAP® Pest Control Insulation has been our highest margin service offering and continues to make a positive impact on our bottom line. This is the first pest control service we have offered that provides an immediate, tangible result in the form of savings for our customers. We had an initial comfort level with TAP® Pest Control Insulation from day one. Several of our employees have had previous experience with TAP® Pest Control Insulation. From a service standpoint, the classroom and install training was tremendously beneficial to our team. The TAP® Pest Control representative was very knowledgeable and his presence coupled with his insight was exceptionally valuable. “The addition of TAP® Pest Control Insulation to our current service line-up allows us to offer something that not many others can. 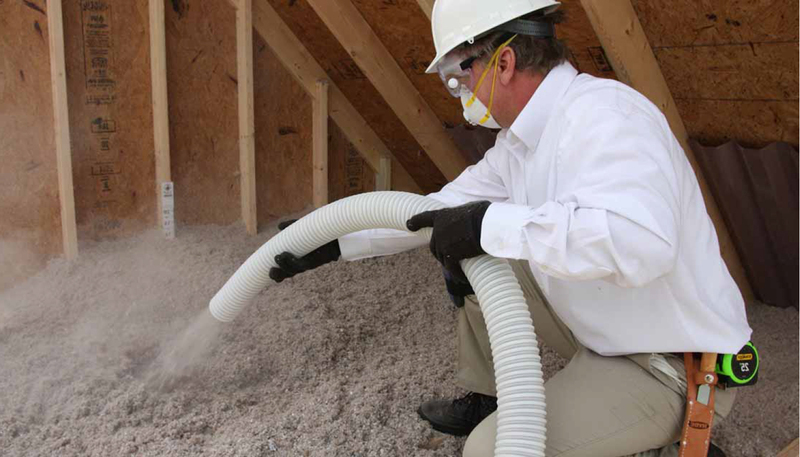 As a company with a dedicated wildlife division, Modern Pest Services is able to utilize TAP® Insulation to enhance our service offerings as a “one-stop shop” for all of our clients’ pest control needs including general pest control, wildlife control, attic clean out & restoration, and insulation overlays (attic capping).